Save big on energy costs, and help make your business stand out! 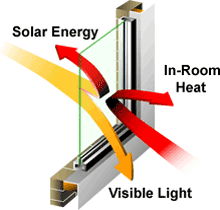 Glass windows and doors represent the most critical area of heat gain in the summer and heat loss in the winter. To offset the solar heat passing through windows, the U.S. consumes the energy equivalent of millions of barrels of oil every day. Window Film is a "green" technology that will help reduce a large or small buildings carbon footprint and air conditioning bill significantly. 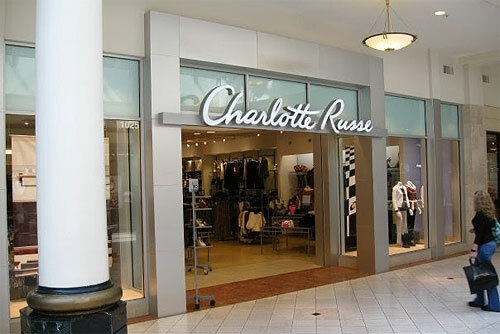 We've seen a Raleigh business save $24,000 annually off their Duke Energy bill by adding our commercial window tint. Big office spaces mean even bigger energy savings. 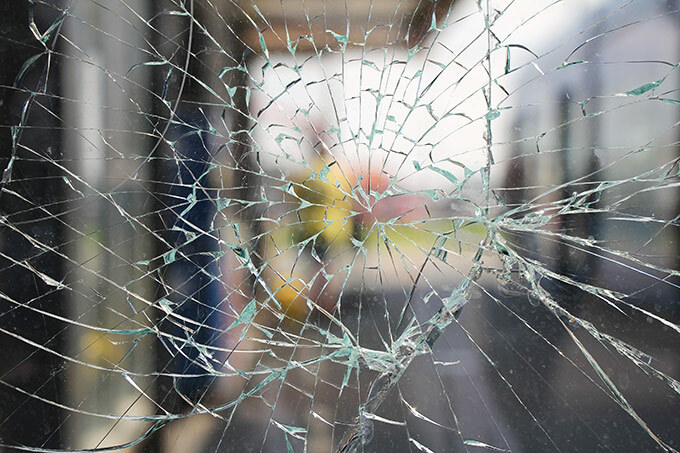 Many businesses are also mitigating theft and property damage to their stores with our line of Safety Films, which prevent glass from shattering on impact. The U.S. Department of Energy estimates that one-third of a building's cooling bill is from solar heat passing through your office windows, and nearly 75% of existing windows are not energy efficient. 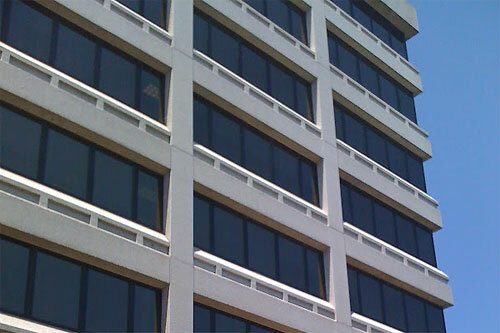 Our window films offer an exclusive Building Energy Audit process that utilizes widely accepted DOE-2 analytics to analyze how they can improve efficiency to deliver significant energy savings and rapid payback. And the Energy Audit Process is the only tool in the industry that has been independently verified by the world's largest energy services company. Take the 1-Minute Challenge™ now to estimate the potential energy savings for your business, and — qualify your commercial building for a full energy audit. Our full line of reflective and non-reflective solar control commercial window tints reject up to 78% of the sun's energy in the summer to substantially reduce air-conditioning load, while "insulating" the windows in the winter months to reduce heating costs. An investment in a high heat rejecting window tint can show a energy savings payback in as little as 2 years. We can provide a free energy analysis on your building using the U.S. Department of Energy standard to calculate your potential energy savings. 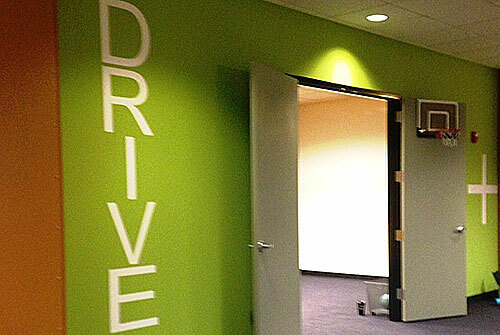 Our films can not only help brand your office space / business, we can also improve the creative vibe. Need Added Privacy or Security? Translucent or daylight reflection films applied to the inside of your windows will let in light but guard against prying eyes. 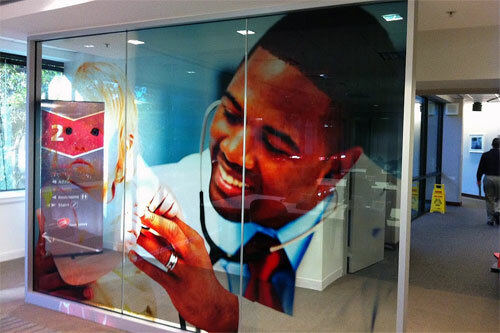 Blackout (opaque) films are also available, and a range of frosted window films can provide an attractive finish to internal partitions in your office. 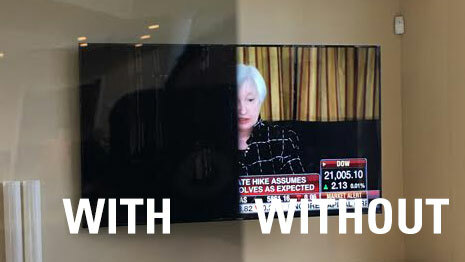 Films allow you to bring light that enters your building under control. 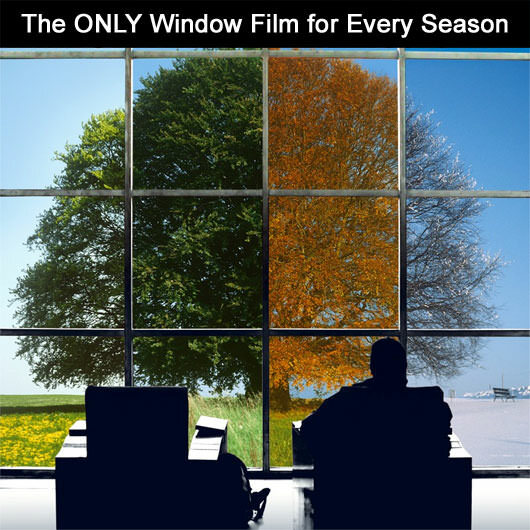 Our extensive line of films provides an elegant means for solving many of the most challenging aspects of managing the energy use of a commercial building. 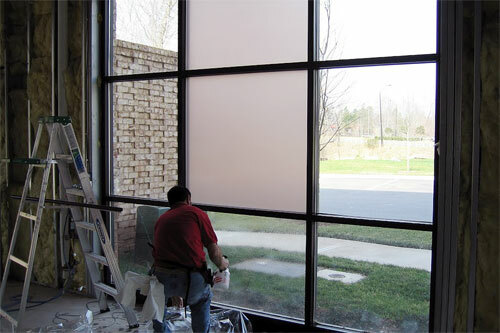 Safety and Security Window Films keep the potential for forced entry and weather damage in check. LLumar security window film can help protect all of your precious resources, human, or materialistic. Our window films are created from a heavy-duty polyester compound, which provides a thin, transparent protective barrier against threats like these. Architects, builders and facility managers trust LLumar to protect the safety of their customers, employees and property. Give us a call today and see what we can do for you. Take our 1 Minute Challenge!